NOTE: Only 1 Child Pass is required for up to (10) children per family. 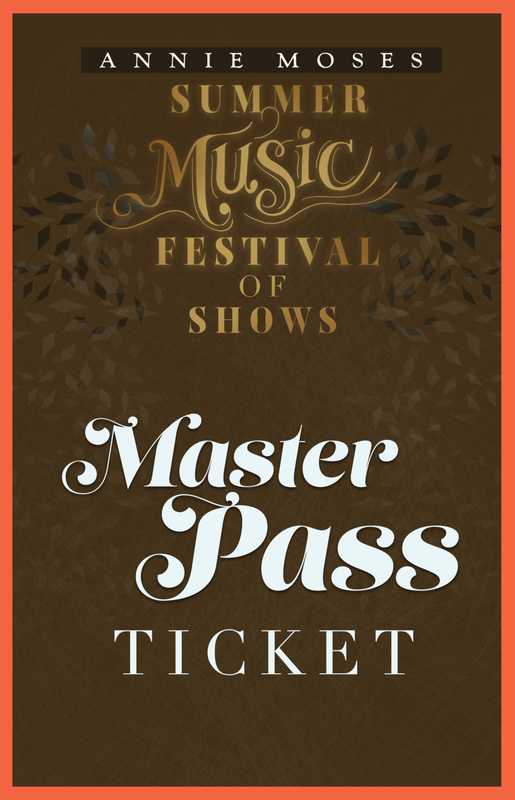 This pass is for children Ages 12+Under ONLY, and must be purchased by an adult (18+ yrs). All children attending shows must be accompanied by an adult.